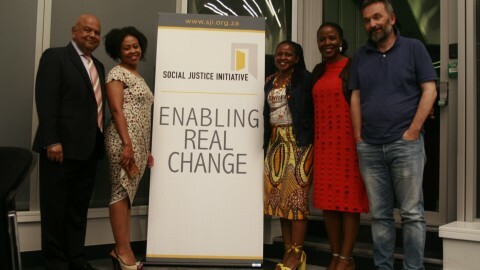 Greetings from the Social Justice Initiative (SJI) after a busy year of helping uphold South African democracy, supporting investigative journalism, fighting gender-based violence, and pushing ahead with efforts to access funding for social justice organisations. Five years ago, the SJI was merely an idea of a group of determined individuals who saw the need to raise funds for social justice work. 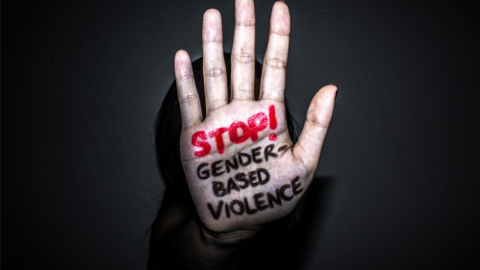 By 2017, the SJI had facilitated more than R100-million in funding, supporting more than 50 social justice organisations. 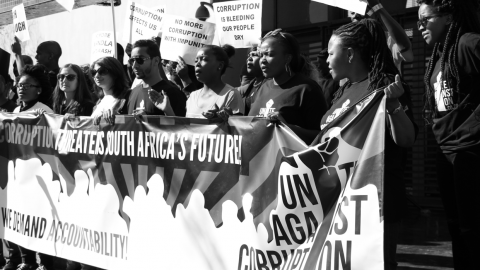 These numbers continue to grow, which is vital in light of so-called state capture and what appears to be a network of widespread corruption in the country. 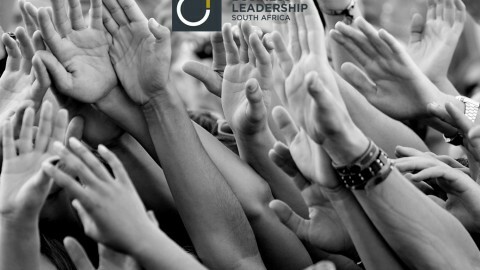 We’ve continued our efforts throughout the year and are proud to report that we continue to receive support from South African philanthropists. This wouldn’t have been possible without the generous donations . For that, we thank you. 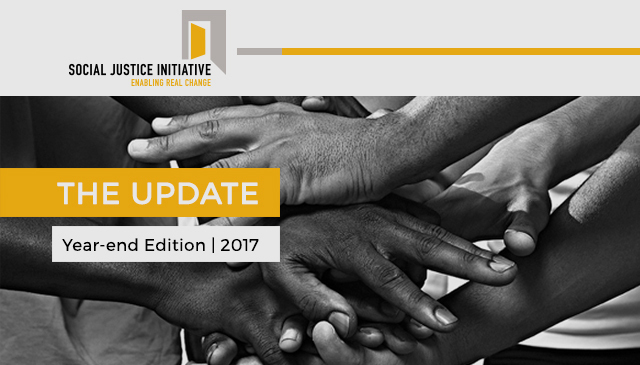 In 2018, we aim to continue expanding the network of South African philanthropists who find value in investing in social justice programmes. We hope you’ll continue the journey with us.